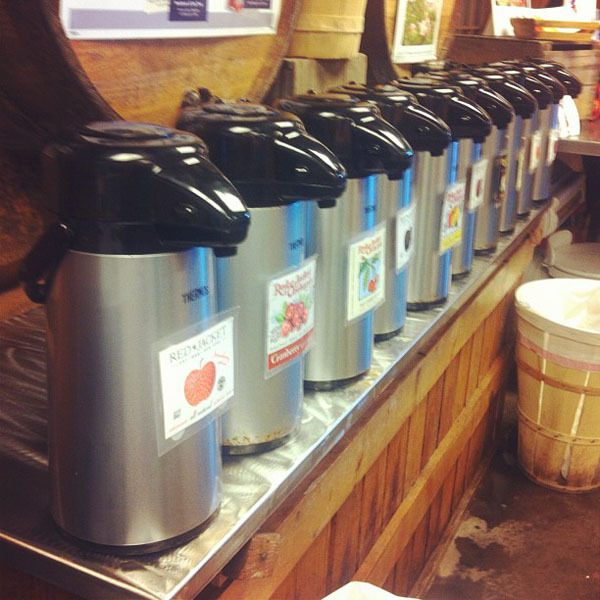 Aaron and I stumbled upon the Red Jacket Farm Store where we were able to taste 10 different juices. The strawberry apple and cherry stomp were our favorite. 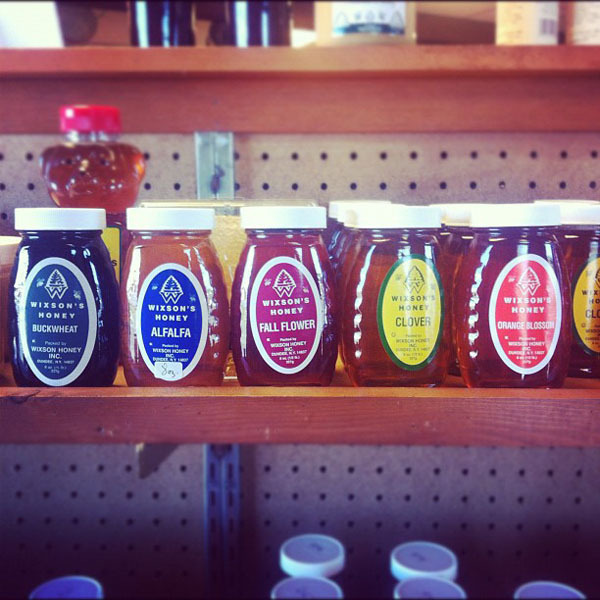 They also had a drool worthy selection of honey... look at all the variety!